~Olympic opening ceremonies have a long tradition in creating a spectacular outdoor performance. When you think back to London 2012, the scale of such a production was quite breathtaking. Then, the following one in Rio attempted to create another magical show. Next year is the 2020 Tokyo games. It will run from 24th July - 9th August. The Japanese organisers will definitely pull off an opening ceremony to remember. Also in 2020 comes a more locally based event which takes place not every four years but every two. Lancashire Encounter is returning again to Preston next September and it’s set to triumph it’s predecessors with the addition of England’s biggest network of outdoor arts festivals. The deal with ‘Without Walls’ is a lucrative partnership which enables them to create something the public will really enjoy. Without Walls are introducing an exciting prelude to the 2020 Festival by hosting street theatre to Preston city centre on Saturday August 10th 2019. 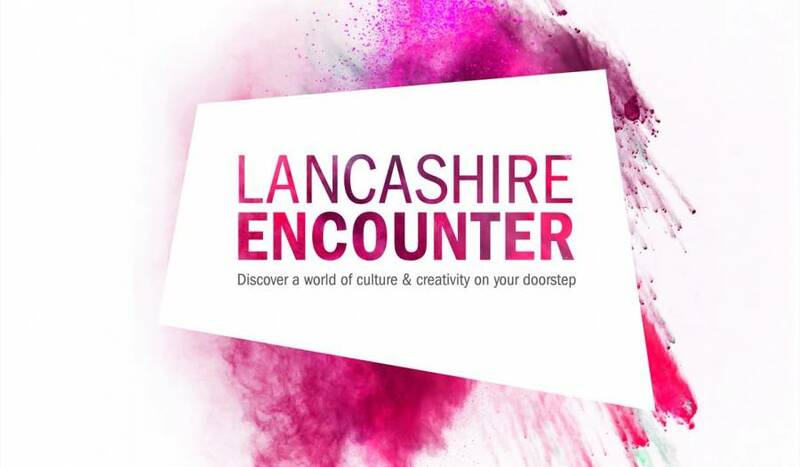 The full Lancashire Encounter biennial arts festival is scheduled to return September 2020. A city council spokeswoman confirmed the Brief Encounter, which took place in 2017 between the two main Encounter festivals, was not planned for this year.